Early Image of JWall 3 ??? 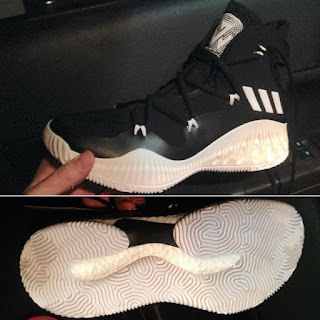 With the Adidas JWall 2 set to drop in a few weeks time, we are seing some leaked images on the JWall 3. I don't know if it is a good thing since we could already know what a certain brand is planning in the future. Nonetheless you can't help but admire this shoe on a performance standpoint. Sure, the materials could be step back but maybe it was John Wall's preference to have a lightweight shoe. 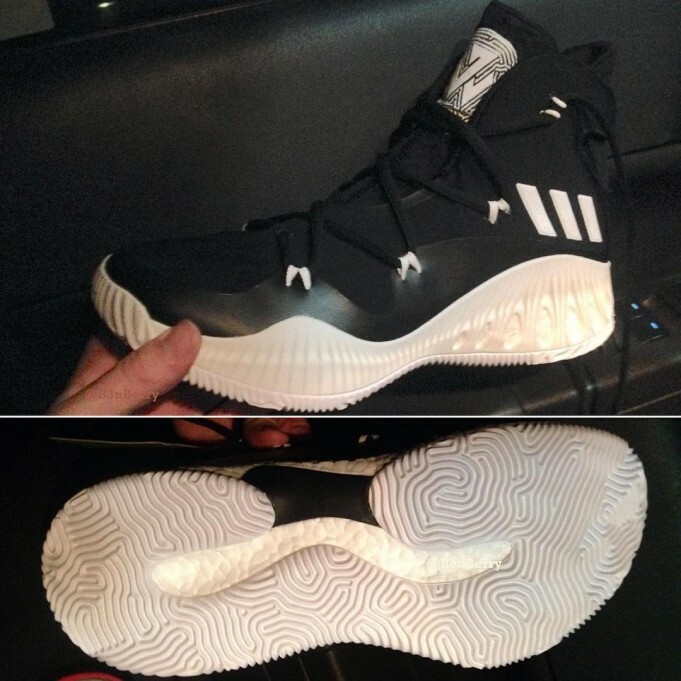 A high-cut silhouette with Boost cushion, it could really be intended for an explosive guard's shoe like John Wall. I'm still eager to to try the JWall 2 so I could do maybe a comparison between the first and second version of the shoe. As for this one, we just have to wait for more news in the future as it continues to unravel.